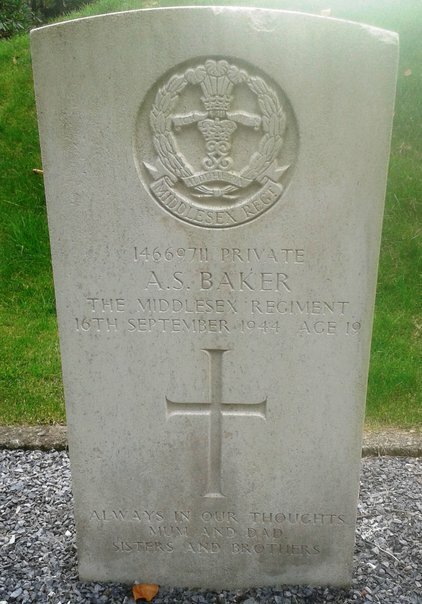 Albert Sydney Baker was born on 5th September 1925, the son of Joseph and Emily Rosaline Baker (formerly Bone). The Baker family lived at 60 Kippling Avenue in Tilbury. Before the 2nd World War, Albert worked at the Wiltshire Sand Pit in South Stifford. During the war, Albert Baker served in the 1st Battalion, Middlesex Regiment (service number 14669711). On the 16th September, 1944, during the Battle of Arnhem, he was a Lance Corporal, driving an armoured vehicle in the township of Donk, near Mol in northern Belgium. The vehicle was struck by a mortar and Baker and another occupant were killed. This was just 11 days after his 19th birthday. He is buried in the Municipal Cemetery in Mol. There are plans for a new monument to be erected in Mols in 2018. 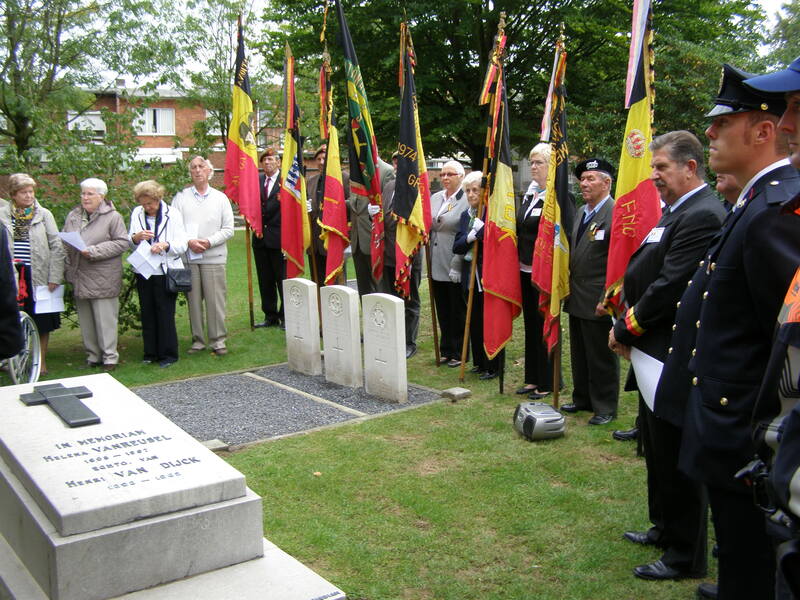 The organisers would like to include a photograph of Albert Baker, but have not been able to locate one. Did you know the Baker family? Do you know where any of his relatives are living? Can you add anything to the information above?